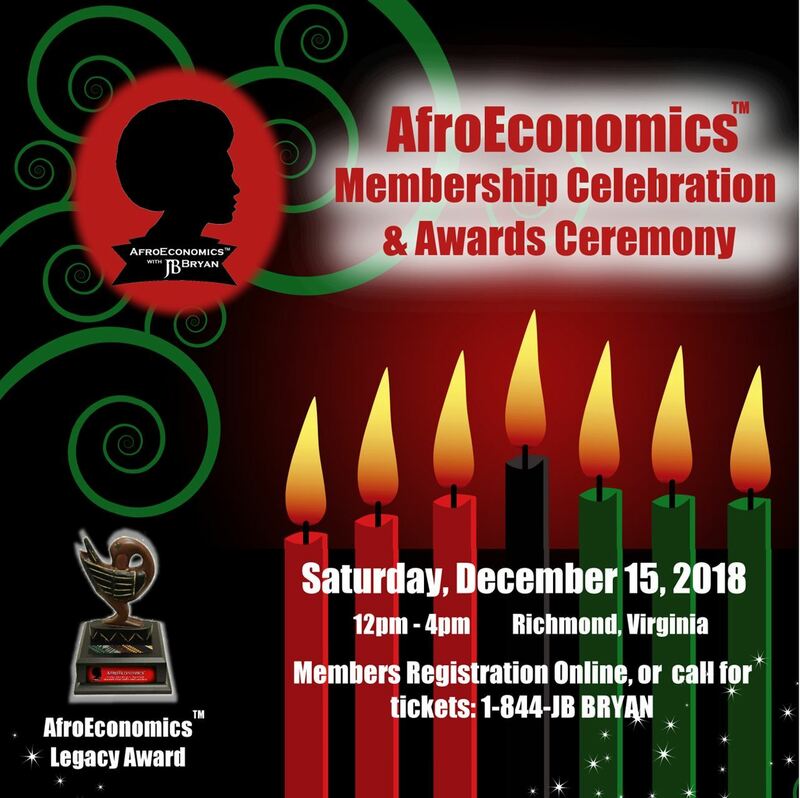 AfroEconomics with JB Bryan - AfroEconomics Membership Celebration & Awards Ceremony. Dressy - Formal - Business Attire. 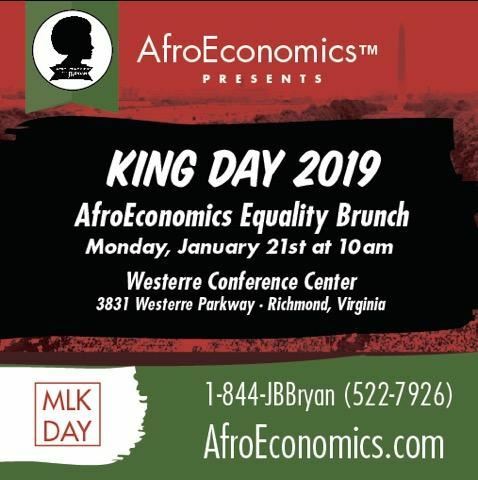 AfroEconomics Membership Celebration & Awards Ceremony. Dressy - Formal - Business Attire. You may register your guest also. Music, Food, Dancing, and EMPOWERMENT! Meet all of the wonderful AfroEconomics Members ! PLUS! We award the NEW AfroEconomics Legacy Award Winners for 2019.